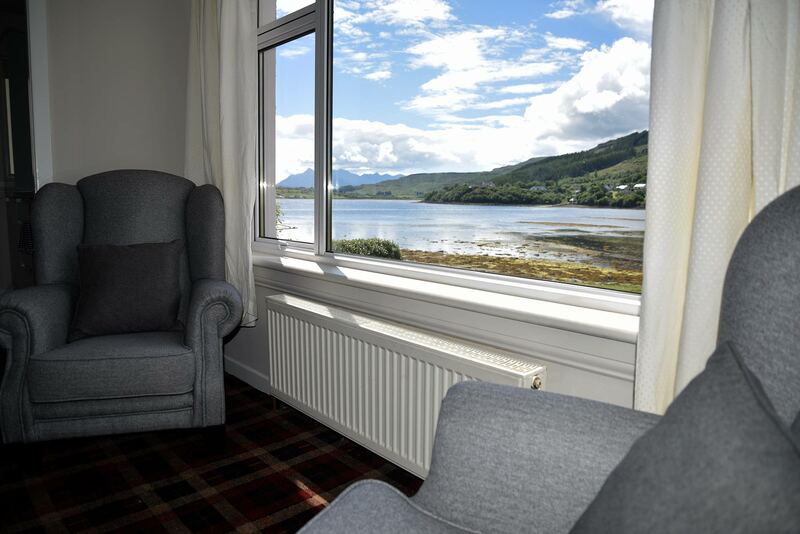 Loch Portree View is a modern cottage with a beautiful sea view looking out on to Portree Bay and the world famous Cuillin range. With two bedrooms plus a stylish kitchen and living area, it is the perfect base to discover the magic of The Isle Of Skye! 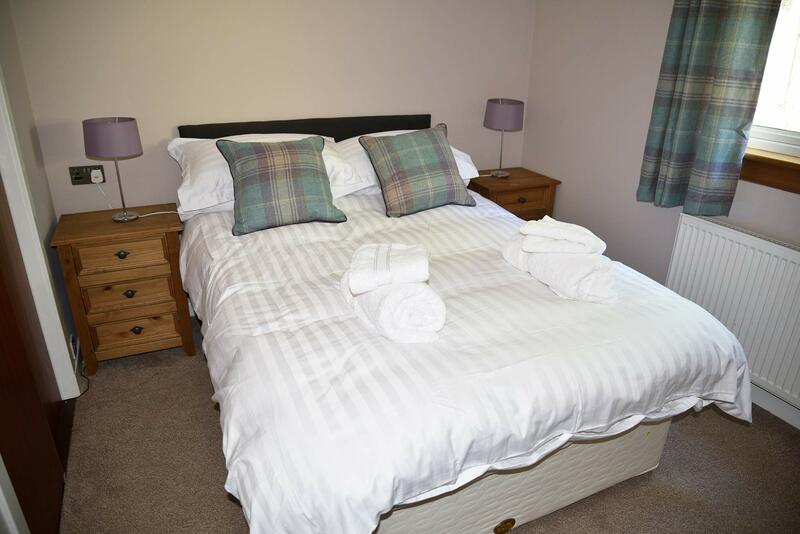 Loch Portree View is located in Bayfield, Portree, an out of the way quiet street that has the benefit of being a 5 minute walk to the heart of Portree and Somerled Square, which is where all the local shops, restaurants and pubs are located. The property has private parking and free complimentary WIFI throughout. 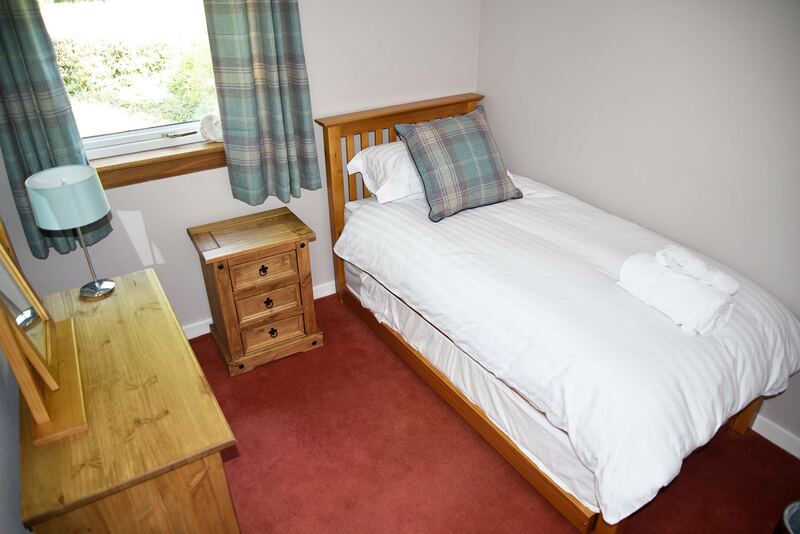 Our Portree Self Catering has capacity for 4 guests in a double and twin room with a shared en suite bathroom. A comfortable and well equipped living area and kitchen is also provided. To read more about our Tariff and Terms and Conditions, please click the link below. 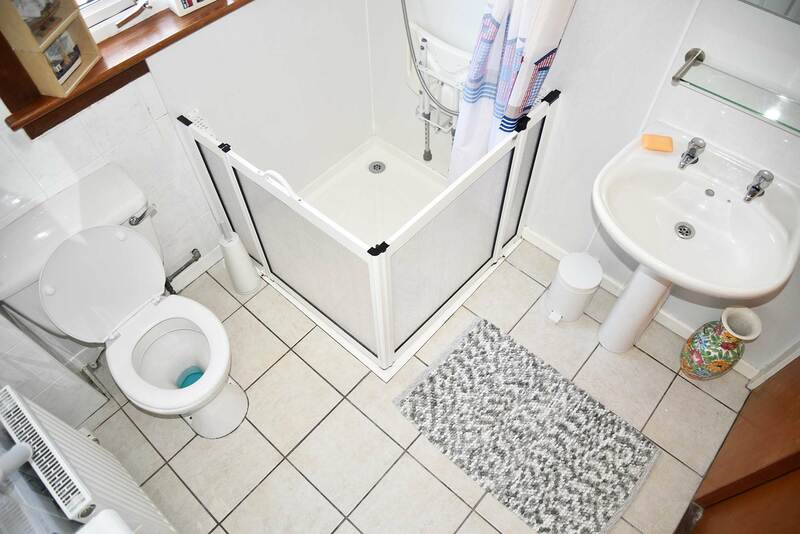 Please click the images below for further property information. 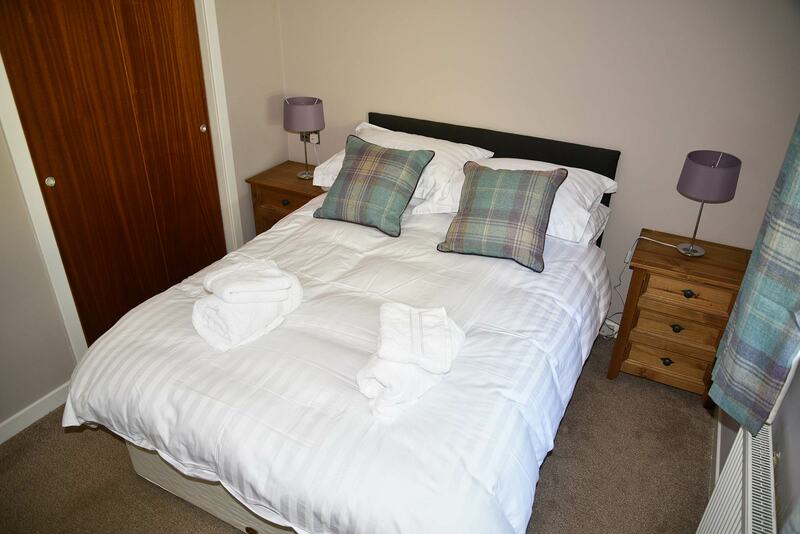 Our Isle of Skye self catering contains a comfortable double bed with all linen and bedding provided. Also included in the room is a TV with access to Freeview channels. The property living area not only contains all the home comforts such as widescreen TV, dining table and comfortable seating area but also boasts a spectacular sea view from the front windows. 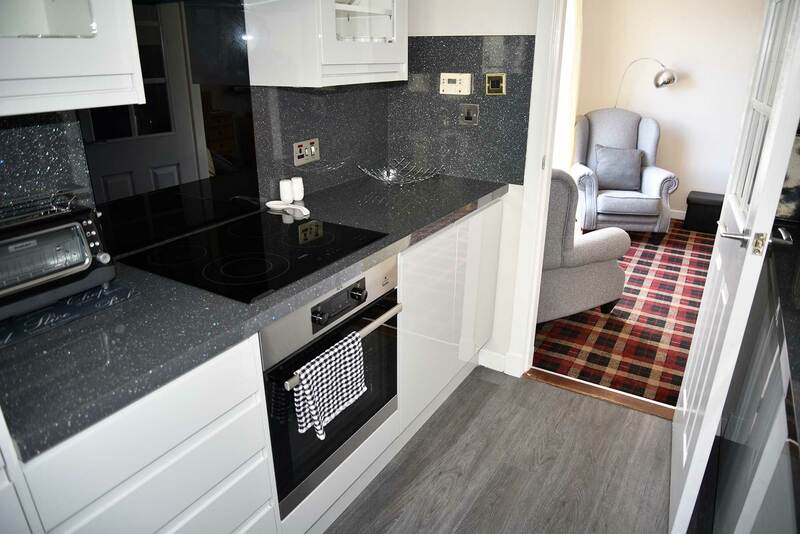 Our recently renovated kitchen has everything you need during your stay on the stunning Island of Skye including oven, toaster, sink with all crockery and cutlery provided. Combined with our double bedroom our twin bed offers a perfect solution for families and groups. Book now and enjoy a stay in Portree on the Isle of Skye. 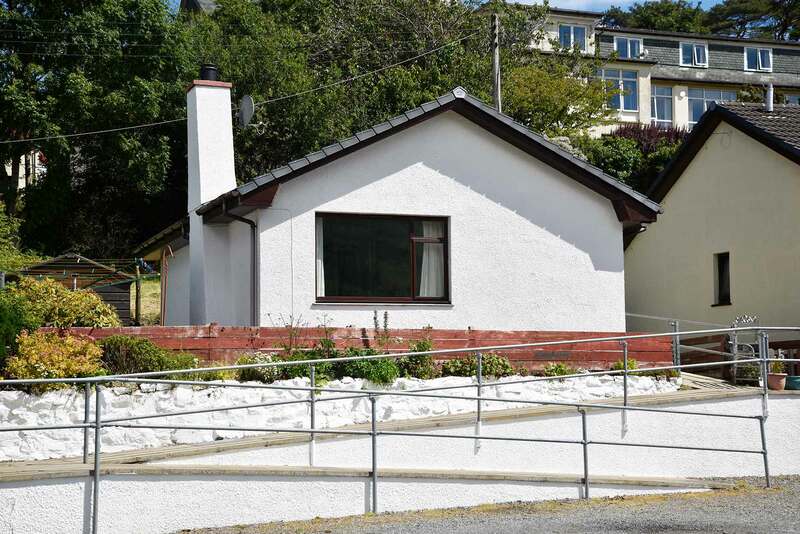 Loch Portree View is situated in the centre of the capital of the spectacular Island of Skye and the property boasts stunning sea views of Portree Bay from the front of the building. To read more about our Tariff and Terms and Conditions, please click the link below. The Isle of Skye is one of the most popular tourist destinations in the world thanks to stunning scenery and iconic landmarks such as The Old Man of Storr, The Fairy Pools, The Quiraing, Dunvegan Castle and Neist Point Lighthouse. 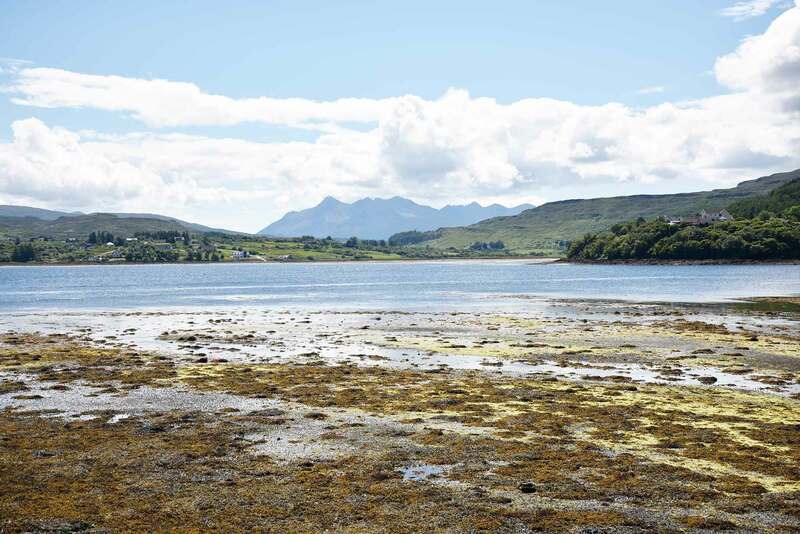 Please click the link below to find out more about the Island of Skye. If you would be interested in booking a stay at our accommodation, please click the link below and book on-line or alternatively we can accept bookings by phone or email. Please also contact us if you have any additional questions before booking a stay at our property. "Very lovely location and house. Perfect stay while exploring Isle of Skye!"